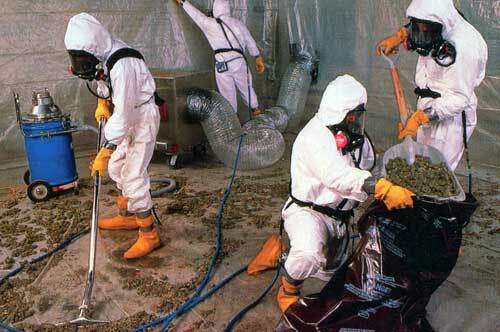 Trust only the certified specialists of Class A and Class B Asbestos Removal. Australia Wide Asbestos Removal Encapsulation Pty Ltd ABN 23 547 221 192, is licensed by the Vic Worksafe Authority to undertake Class A and Class B Asbestos Removal anywhere in Victoria. Licence Number H03/03669. Our vehicles have current EPA permits for cartage and disposal of Asbestos material at EPA approved tip sites. We are Victorian Trades Hall Council approved with a current Enterprise Bargaining Agreement in place with the CFMEU. Our company has full Asbestos Public Liability Insurance to undertake any type of Asbestos Removal and are Quality Assured – Certified Safety Management System, with NCS International complying to AS4801. Our OH&S safety systems are updated and audited annually.We utilise our own EPA Licensed trucks to dispose of the Asbestos, which negates the need for large bins which may impact on your space. We are self supporting with respect to all of our equipment required to undertake the removal processes, which enables us to provide competitive pricing and quotes. 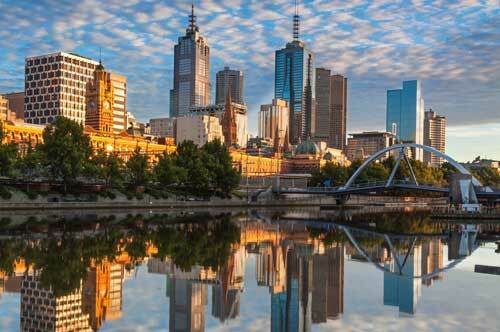 AWARE Commercial Asbestos Removal is available through various parts of Victoria such as Melbourne and Geelong. For more information, contact AWARE today! Our OH&S safety systems are updated and audited annually.We utilise our own EPA Licensed trucks to dispose of the Asbestos, which negates the need for large bins which may impact on your space. We are self supporting with respect to all of our equipment required to undertake the removal processes, which enables us to provide competitive pricing and quotes. AWARE are one of the few companies offering ‘A Class’ asbestos removal services. Don’t trust your Commercial project to an inferior contractor. Contact AWARE today. Asbestos safety is too important to rely on inferior safety providers. Contact AWARE to ensure your safety.